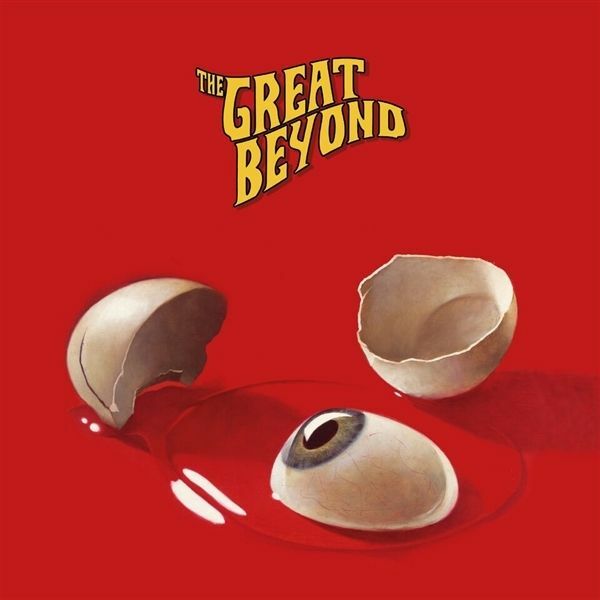 One year after their well-received debut EP for This Charming Man, The Great Beyond from Munster, Germany unleash their first full-length LP upon fans of heavy psyched 70s rock! The band decided to step back from the predecessors rather relaxed guitar work and instead focus on highly dynamic, pushing riffing that relies much more on groove and pure rock energy. The vintage vibe is still present in abundance, combining the raw power of Queens of the Stone Age with a spectacular hard rock feeling. Fans of classics and the recent German 70s rock wave in particular should definitely get in on this release!